(Tribune file photo) Sgt. 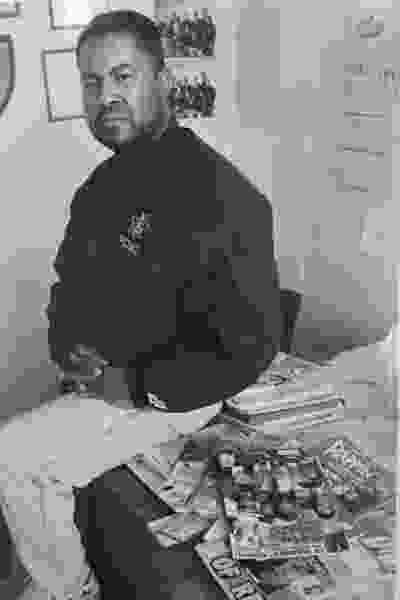 Ron Stallworth in 1991. When Ron Stallworth is asked about his time as a police officer in Utah, he doesn’t begin with the anti-gang unit he helped form or the way he turned himself into an authority on rap lyrics. No, the 65-year-old Stallworth wants to talk about the time his bosses at the Utah Department of Public Safety tried to fire him. The phone interview was supposed to be about the new movie director Spike Lee has made about Stallworth, “BlacKkKlansman.” It’s based on the true story of Stallworth, who is black, infiltrating — by telephone — a Ku Klux Klan chapter in Colorado, where he worked in 1979. 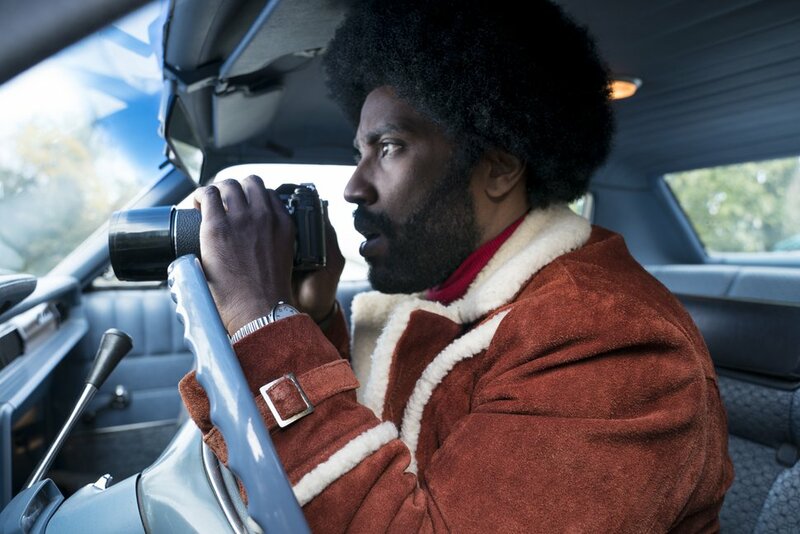 (David Lee | courtesy Focus Features) Actor John David Washington plays Ron Stallworth, a real-life cop who infiltrated the Ku Klux Klan, in director Spike Lee's new movie "BlacKkKlansman." But Stallworth said that episode in his life had nothing to do with his work in Utah. He instead wanted to discuss the gripes he still packs about the last nine years — it was supposed to be 10 — of his police career in the Beehive State. He does not believe the dispute had anything to do with him being black but was about changes the DPS brass wanted. It began, Stallworth said, with his recruitment in 1986. He was working as an investigator in a division of the Wyoming attorney general’s office. Utah DPS recruited him to be a narcotics and liquor enforcement investigator. The work was mostly undercover. That suited Stallworth. He was in uniform as a regular street officer early in his career in Colorado Springs, Colo., and didn’t want to return to that. One of the pitches that lured him to Utah, he said, was that he would never have to don a uniform. In 1989, Stallworth wrote a report to his supervisors about how Crips and Bloods gang members were moving to the state from California. That warning spurred the creation of what became the Salt Lake Area Gang Project, now known as the Metro Gang Unit. It’s a collection of cops from different departments in Salt Lake County, as well as gang-focused federal agents. Stallworth turned himself into an expert on rap lyrics that mentioned gangs and police. He even interviewed rapper Ice Cube after a performance at the Salt Lake County Fairgrounds in 1993. 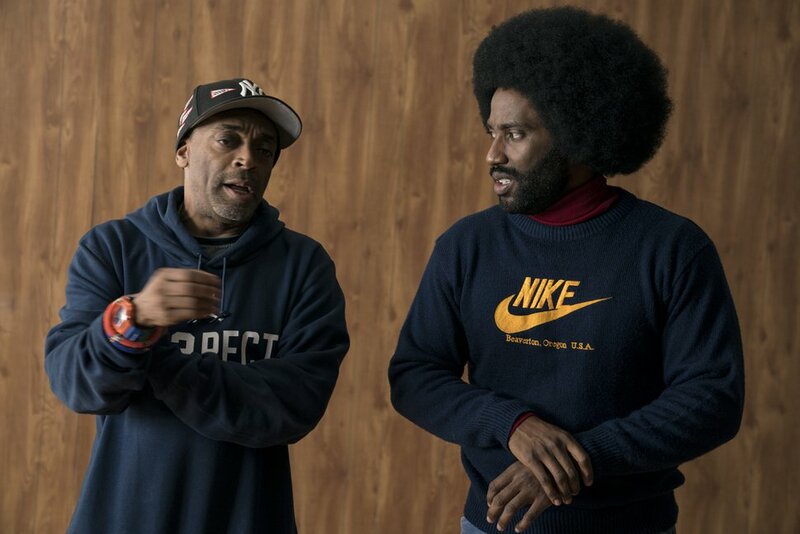 (David Lee | courtesy Focus Features) Actor John David Washington (right) talks with director Spike Lee on the set of "BlacKkKlansman." Washington plays Ron Stallworth, a real-life cop who infiltrated the Ku Klux Klan. When Gov. 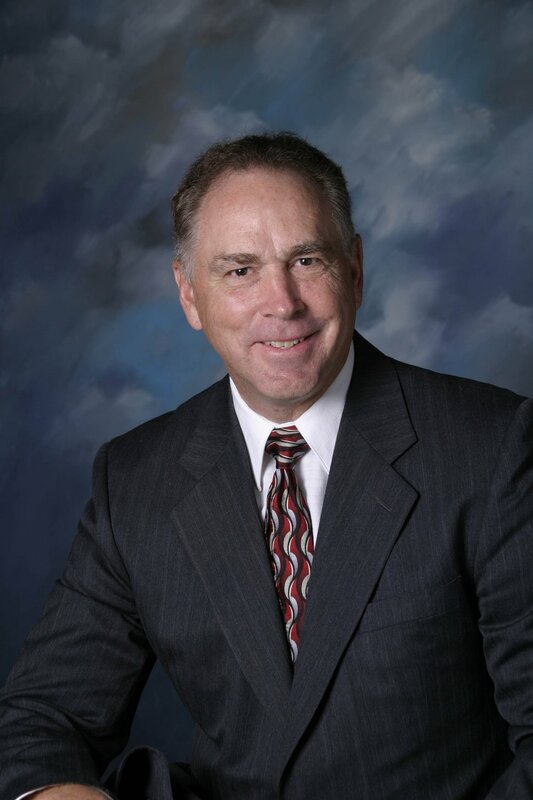 Mike Leavitt was re-elected in 1996, he appointed Craig Dearden, who had been the Weber County sheriff, to be the new DPS commissioner. DPS also oversees the Utah Highway Patrol. As Stallworth tells it, UHP forces tended to look down on the DPS officers who didn’t come through the trooper ranks. Stallworth said his new DPS superior told him he would have to wear a UHP uniform. Stallworth eventually prevailed. He didn’t have to don that brown UHP uniform, but he believes standing up to his bosses made him a target for retaliation. In 2000, Stallworth couldn’t shoot straight — literally, with a firearm. He failed to meet the minimum requirements on the gun range. At the same time, his wife was undergoing cancer treatments while the couple were rearing their two sons. Then-Deputy DPS Commissioner Richard Greenwood called him into a meeting, Stallworth said, and asked how his wife was faring. He then told the employee he was being terminated for his problems on the firing range. Stallworth was six years from qualifying for a Utah pension. While appealing his termination through administrative channels, Stallworth took his case to Utah lawmakers. He had been informing them about gangs in their communities. Some legislators pressed DPS to reconsider. The dismissal was halted when Stallworth was found to have a tremor disorder. After a few months of medication, he retested on the firing range — and passed. (Chris Detrick | Tribune file photo) Rep. Richard Greenwood, R-Roy, talks with Rep. Dixon Pitcher, R-Ogden, during a special session in the House of Representatives at the Utah Capitol Wednesday, July 17, 2013. 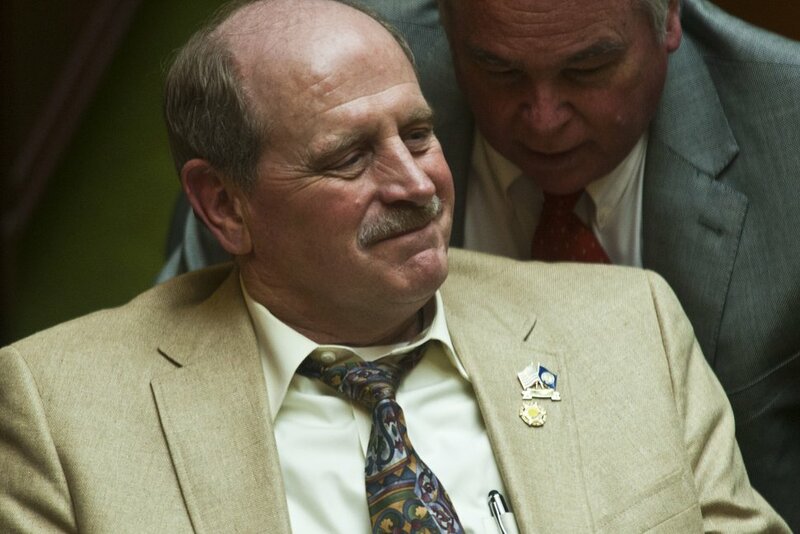 Stallworth’s comments and continued anger perplexed Greenwood, who later represented Roy and other parts of Weber County in the Utah House. Dearden said he remembered little of the episode and didn’t know why Stallworth remained so upset. Both men said DPS policy required officers be able to shoot accurately, though they are given multiple attempts to pass the proficiency exam. If the agency kept Stallworth on the streets and he shot a bystander, Greenwood said, the state would have been liable. “This definitely was not a personal thing for me,” Greenwood said. Greenwood found notes from the employment dispute showing DPS tried to accommodate Stallworth by finding him a civilian position or a job with another police force. The notes also report that Stallworth and a superior had a verbal altercation over job expectations. “What I’ve provided shows that Ron was not an exemplary employee,” Greenwood wrote to The Tribune. Stallworth kept his badge and gun but didn’t go back to his old job at DPS. Instead, he oversaw the agency’s program for concealed carry gun permits. In 2005, the year after his wife, Michelle, died, Stallworth decided he’d had enough with DPS. He left the room and started filling out papers for his retirement. State government allows employees to buy out years toward their pensions. Stallworth said he wrote the state a $13,000 check to cover what would have been his 20th year with DPS. Stallworth remained in Layton and consulted on gang prevention for elected leaders in Davis County and Salt Lake City. He also has written four books on gang culture. In 2016, he relocated to El Paso, Texas, where he grew up, and married a woman with whom he attended high school. To this day, though, he still finds it striking that he was able to infiltrate the KKK and be on friendly terms with even the roughest gang members, yet he couldn’t get along with the Utah bosses on his side of the law.